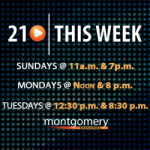 Susan Heltemes fills in for Casey Aiken as host for the latest episode of 21 This Week. 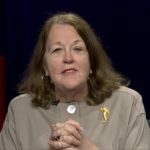 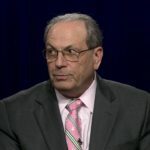 On this week’s show, Heltemes and the panel discuss the Maryland legislative session, Montgomery County under new management, women in politics, and the unexpected death of Maryland House Speaker Mike Busch. 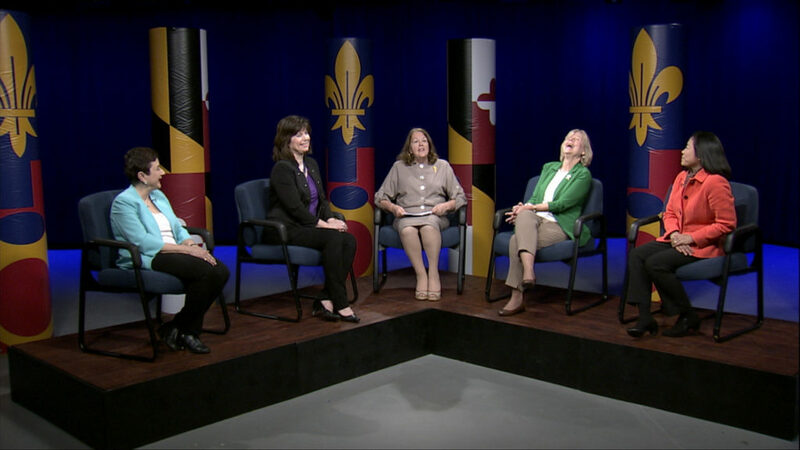 This week’s panel of political observers features Rose Krasnow, Rose Li, Laurie Halverson, and Nancy Floreen.